Summary: Milly’s mother is a serial killer. Though Milly loves her mother, the only way to make her stop is to turn her in to the police. Milly is given a fresh start: a new identity, a home with an affluent foster family, and a spot at an exclusive private school. 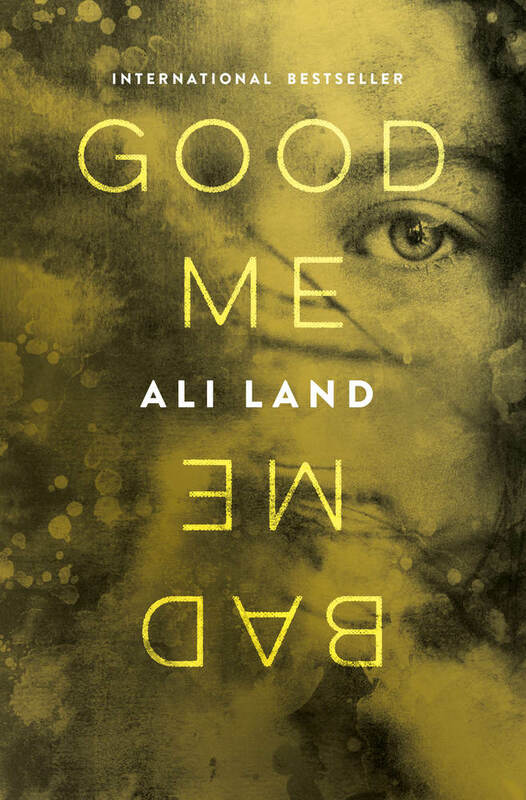 The past few weeks, I've seen the novel GOOD ME BAD ME by Ali Land popping up everywhere -- especially my Facebook feed. I was drawn to the cover, but the description made this book irresistable to me. 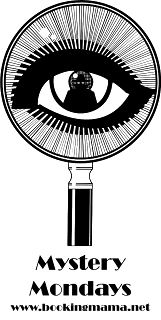 I was a big fan of the television series Dexter, and I loved the psychological aspect of the character. I had a feeling that I'd feel the same way about this book. GOOD ME BAD ME tells the story of Milly, a teenage girl whose mother is a serial killer. Milly saw some pretty scary things and decided that the best thing would be to turn her mother into the police. She is now living under a new identity with a foster family, but Milly is tormented because she still loves her mom. Life isn't exactly easy for Milly despite living with a wealthy family and attending a good exclusive school. Her new "sister" is less than thrilled that she's there, and she doesn't exactly fit in with the other girls at school. As her mother's trials approaches, Milly is nervous/excited about seeing her and testifying, but she's even more worried about the girls at school discovering her identity. As the tension in the novel ratchets up, Milly becomes more and more conflicted between the good aspect of her personality that did the right thing by turning her mother in and the bad aspect that resembles her mother. Sounds pretty good, right? And GOOD ME BAD ME is fantastic! It's hard to believe that this novel is Ms. Land's debut. It's that good. The story is suspenseful and the writing is outstanding. There is no doubt that Ms. Land is one talented writer, and I look forward to more of her books in the future. She's definitely one to watch out for! There are so many positive things to say about GOOD ME BAD ME, but what really stood out to me was the premise of the story. How intriguing is it to write this story from the mind of a teen-age girl who turned her mother in for being a serial killer! In addition, I was so happy that even though Milly wasn't the most reliable of narrators, I didn't feel manipulated by her like I often do. Another fun thing about this novel was that it delved into the nature vs. nurture debate. I was attracted to that question of Millie's personality, although I'd argue that watching your mom kill little kids puts her at risk for both nature and nurture personality issues. In addition, I appreciated the wild ride of Millie's internal tug-of-war -- the struggle between being good and bad, and I loved the constant doubts about her that I had while reading this book! And finally, I really liked Ms. Land's writing style. The book was highly readable, and that's a credit to not only the story, but the way it was told. In addition, I thought this psychological suspense novel was very smart... and gave me quite a bit to think about. One thing I definitely appreciated was how the author wove the themes of LORD OF THE FLIES into the novel. The comparison of the characters in the play with the girls in the school is extremely interesting. I also enjoyed how the author showcased that all families have secrets... even the ones that look perfect. I probably don't even need to say this, but GOOD ME BAD ME would make a terrific book club selection. 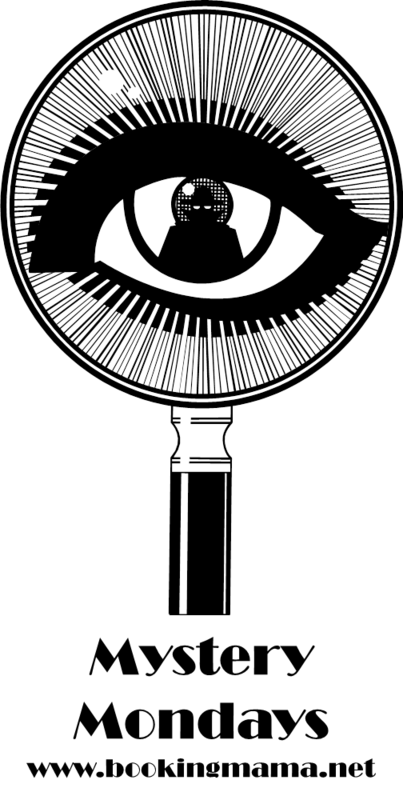 There is a reading guide with twelve intriguing questions. Some of the themes you might want to explore include hereditary behavior, nature vs. nurture, second chances, family dynamics, secrets, bullying, and forgiveness. In summary, GOOD ME BAD ME is a disturbing and suspenseful novel that entertained me from the first page. Highly recommended to fans of psychological thrillers! I wonder how I missed this at BEA. It sounds fantastic!